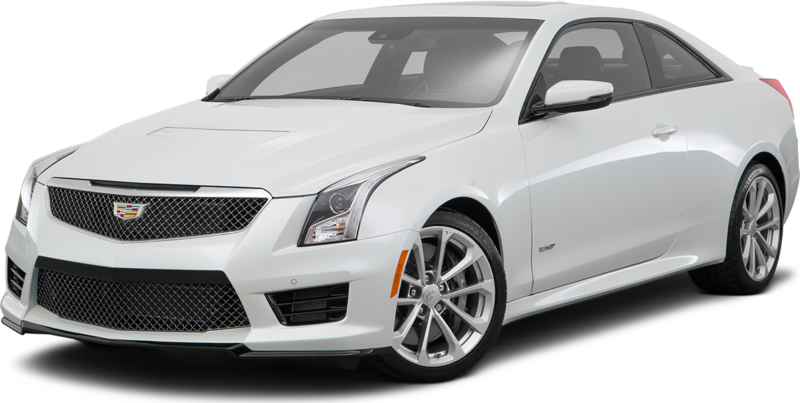 2009 Cadillac CTS-V for sale serving Southern California and beyond 1G6DN57P190151531 - SoCal Cadillac. Symes Cadillac is your new and used car dealer in Pasadena serving the greater Los Angeles area. We are proud to be a family owned dealership since 1949. If you're in need of a Pasadena or a convenient Los Angeles Cadillac dealer, we have an extensive inventory of new and used cars and SUVs for you to choose from. 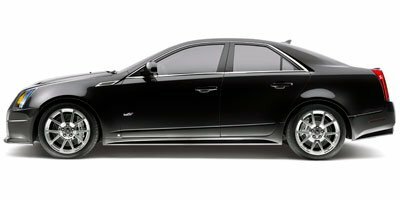 I'd like to possibly purchase this 2009 Cadillac CTS-V.
Is this 2009 Cadillac CTS-V still available?